We would love to connect with you and help you to get plugged in. 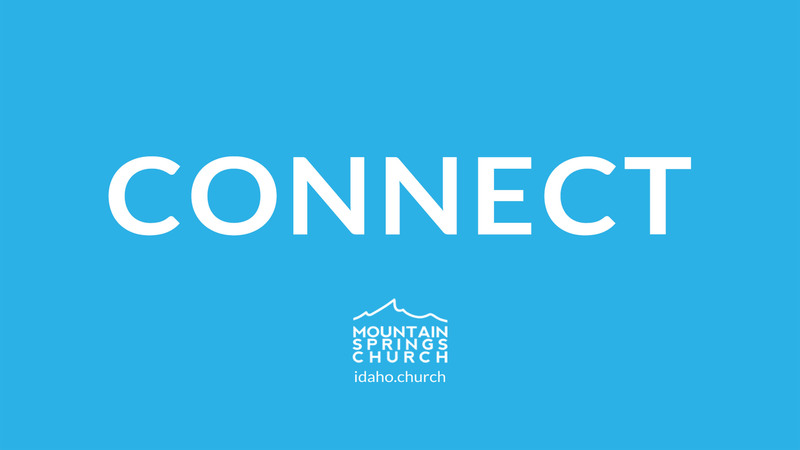 You can fill out our connect card by clicking the link below and someone will get ahold of you and give you more info about our different ministries. We also have a free coffee mug for you at the Connect Center. We have dedicated prayer warriors who pray for the needs of the church throughout the week. 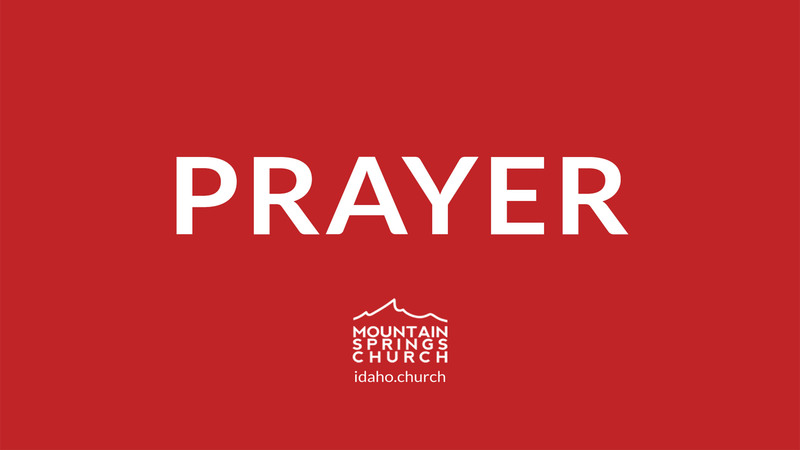 If you are in need of prayer, click the link below and fill out our prayer card. We want to keep you lifted up! There are many ways to serve here at MSC. 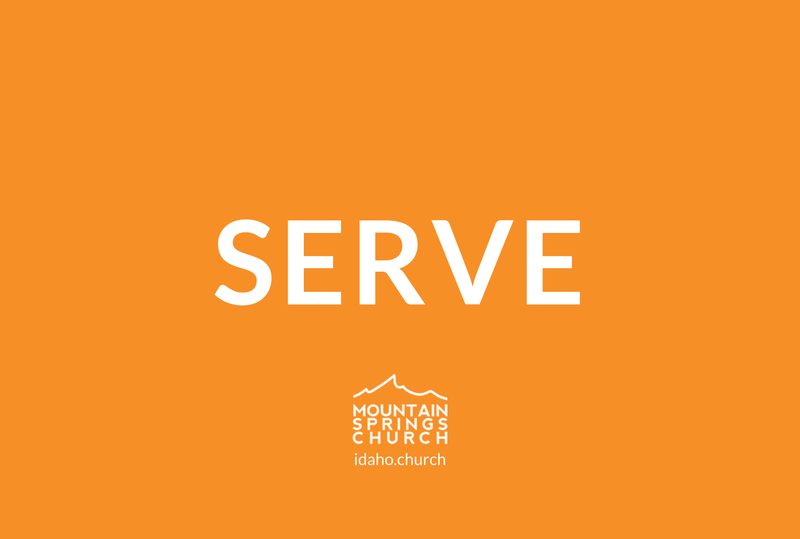 Fill out our serve form today and get plugged in to one of the many areas in need of help. Giving to the Lord and to missions has become easier than ever. Give from the comfort of your own home by clicking the link below.